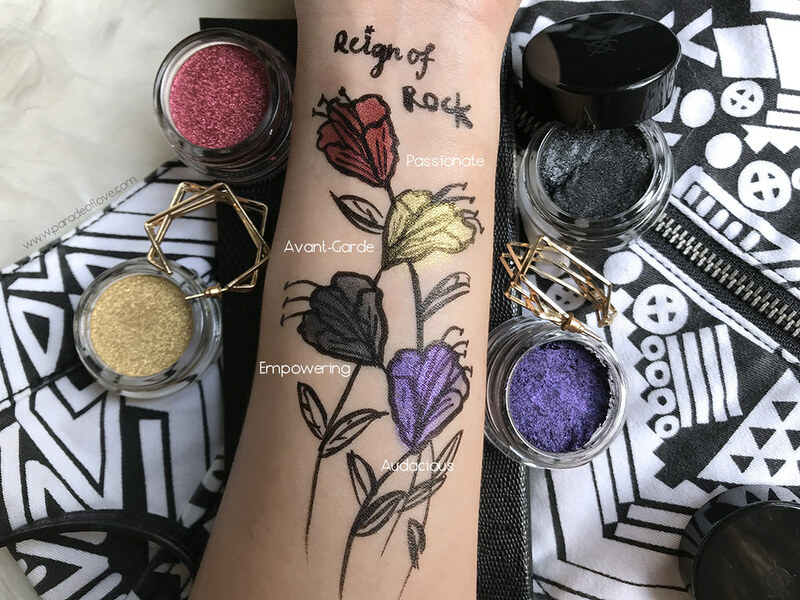 Armoured with a full line of makeup products, The Reign of Rock presents some of their hero products alongside NEW innovative, unique product formulations in limited-edition, metallic packaging. There are also limited edition sets and kits that you might want to consider gifting for the holiday season! 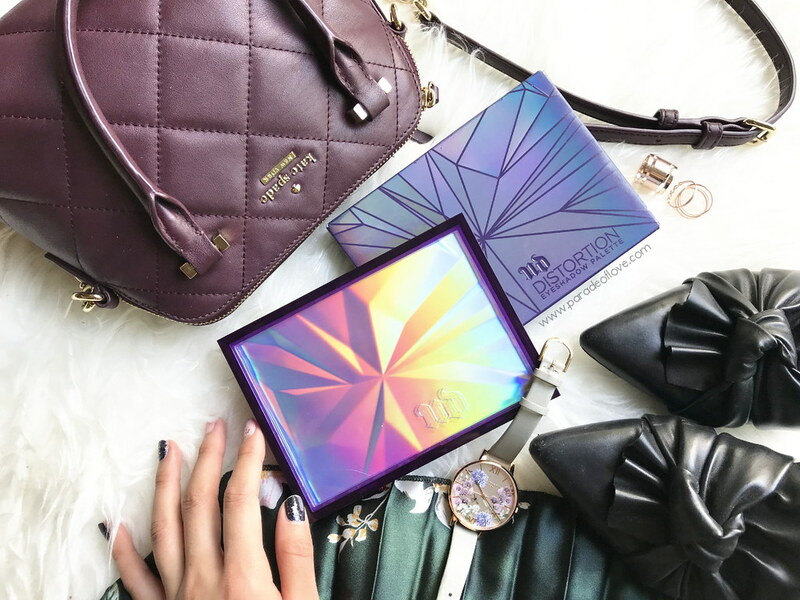 Let’s dive into some of the must-haves in the collection! 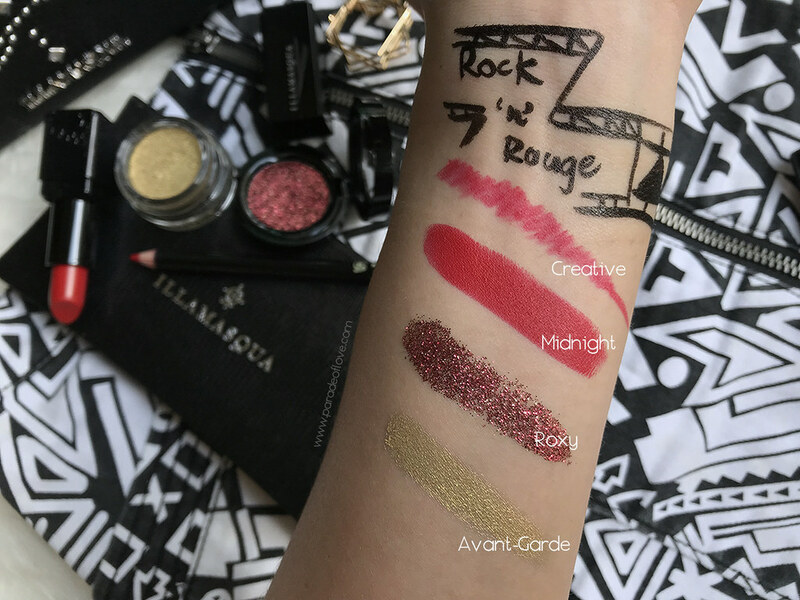 The Illamasqua Christmas Rock and Rouge Lip Kit is my favourite out of the entire collection. 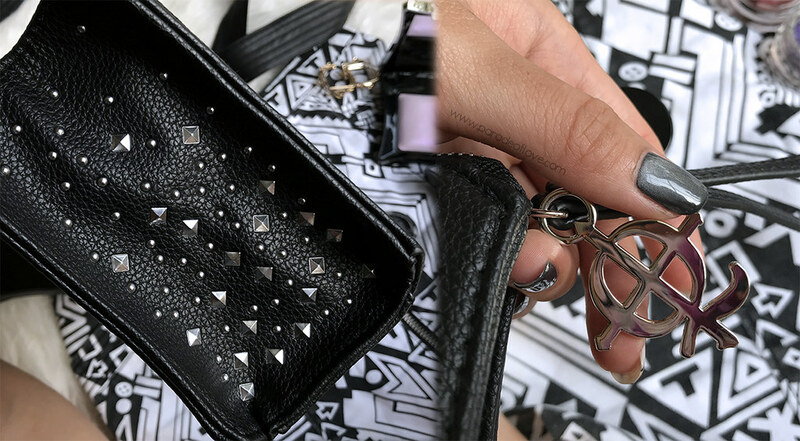 I mean, just look at the studded makeup pouch?! I absolutely love everything about this kit because it gets you ready for all your holiday parties! 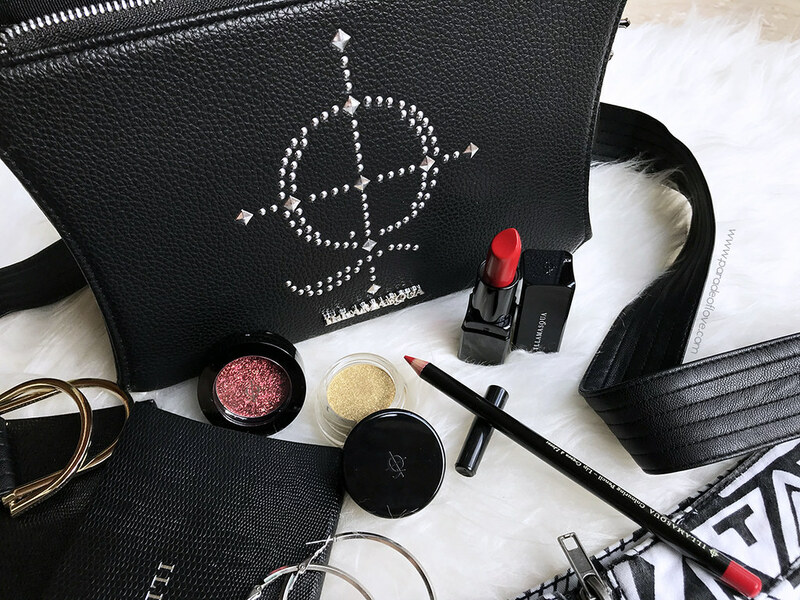 Throw on some glitter and shine on the peepers, coupled with a true red lipstick in this kit to look your holiday best. There’s nothing I would change in any of the formula. The Iconic Chromes are my favourite from this collection. 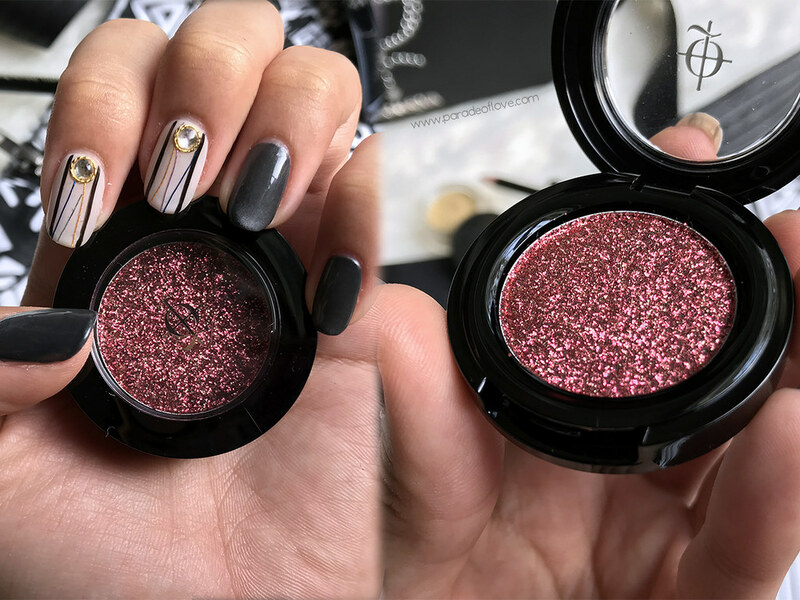 They are essentially cream-to-powder eyeshadows that glide onto the skin smoothly, leaving a multi-dimensional colour pay-off. 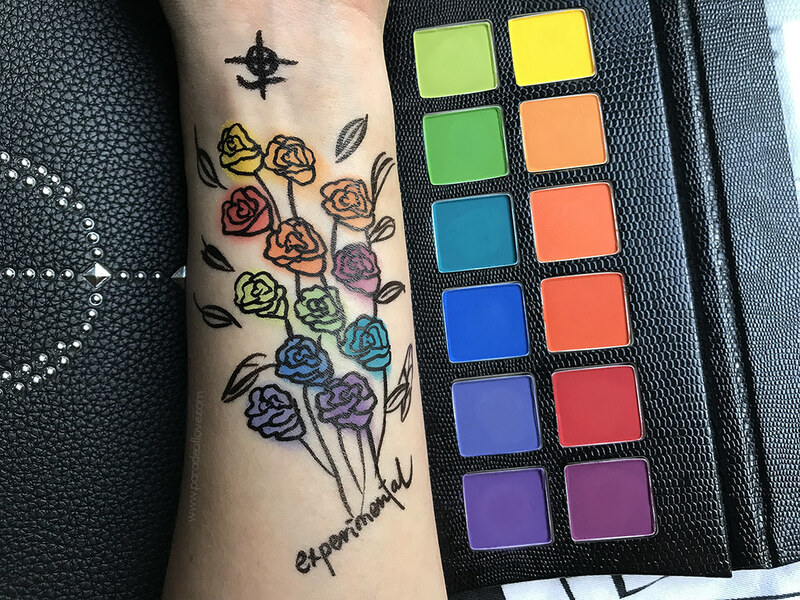 I find that this hybrid formula is best performed when applied with fingers, or if you want a subtle look, you can use your regular eyeshadow brush to pack the colour on. 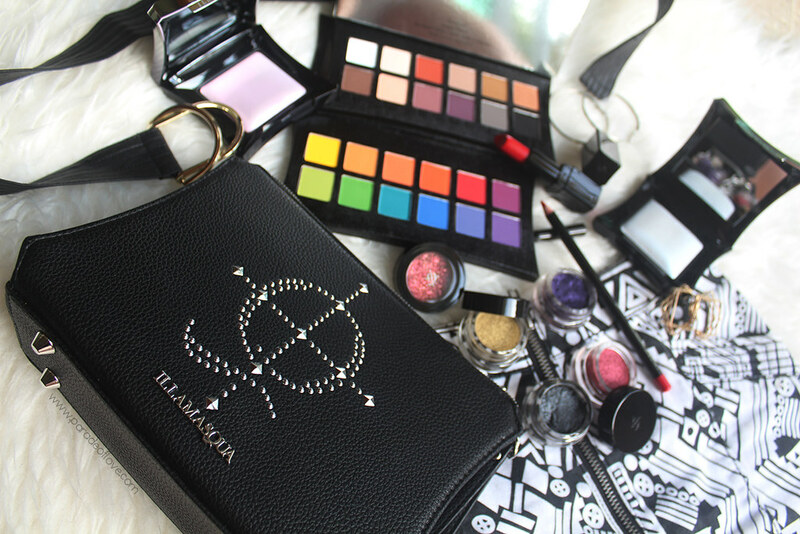 For this celebratory anniversary collection, Illamasqua extended its emblematic Beyond Powder range with two limited-edition skin finishes. 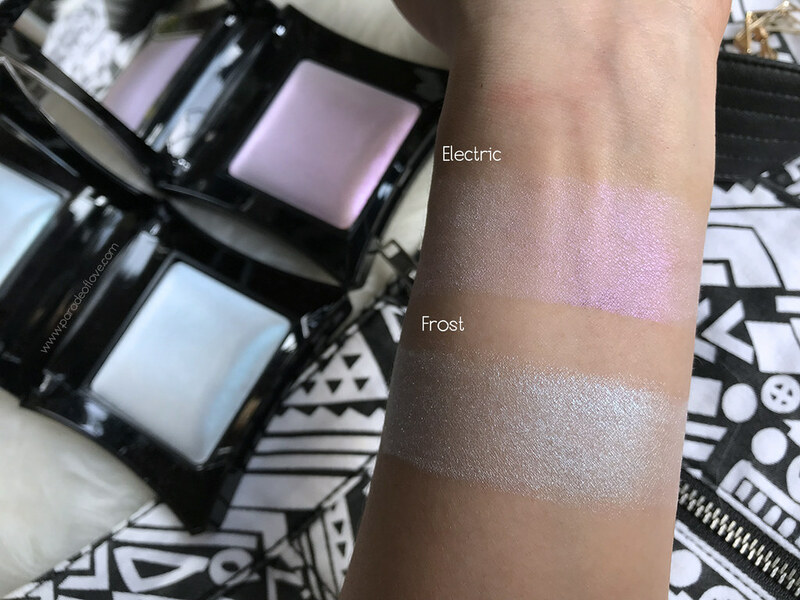 Inspired by the pantone of the year, Electric offers a reflective ultra-violet finish, while Frost attributes a strobe-like ethereal, iridescent radiance with a frosty blue undertone. 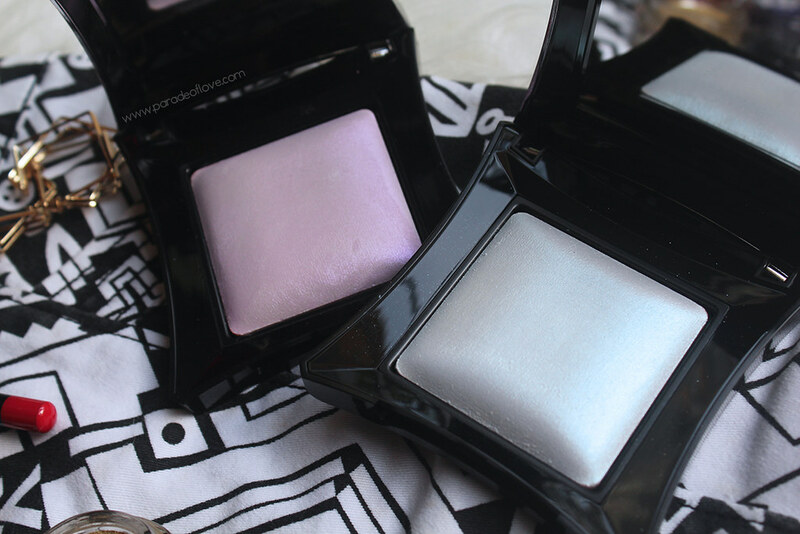 The powders are housed in a special silver to grey gradient packaging. I love these powders for they provide a subtle, silky glow to the skin. 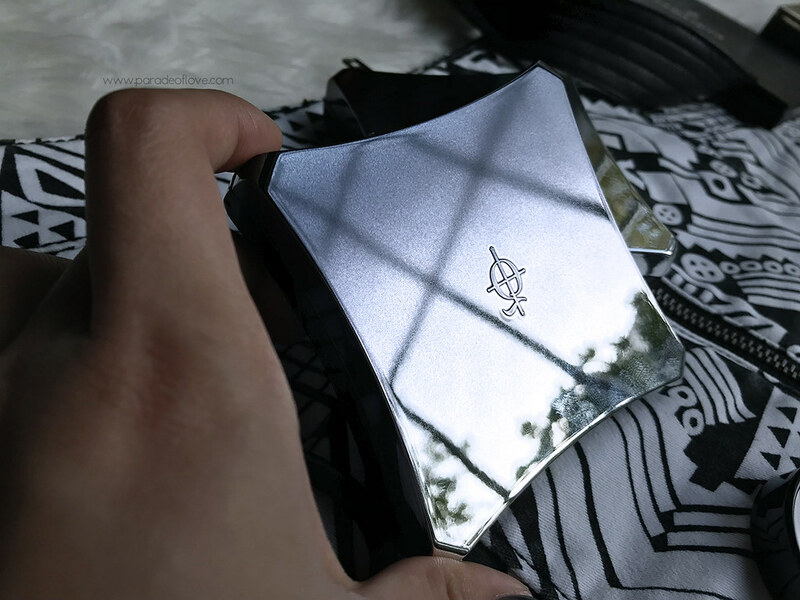 You can also apply it wet to give an intense strobing effect. 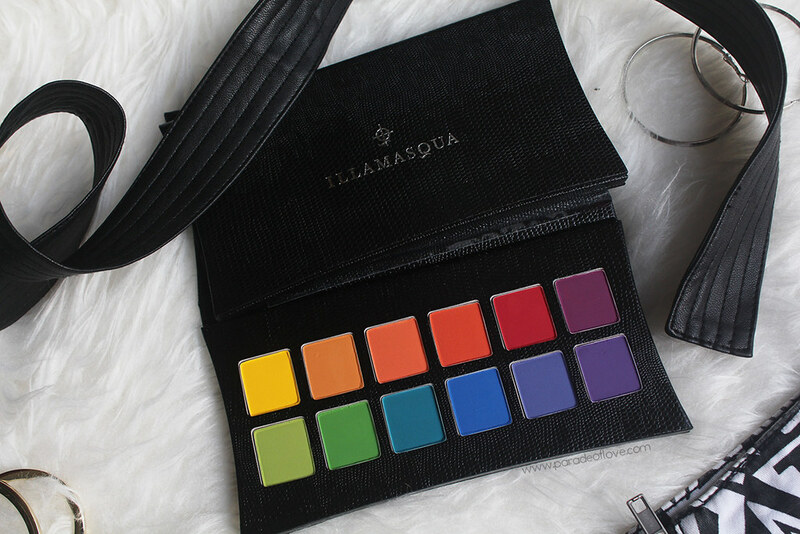 As the name suggests, The Experimental Palette features a full colour wheel of primary, secondary and tertiary tones for you to experiment with! 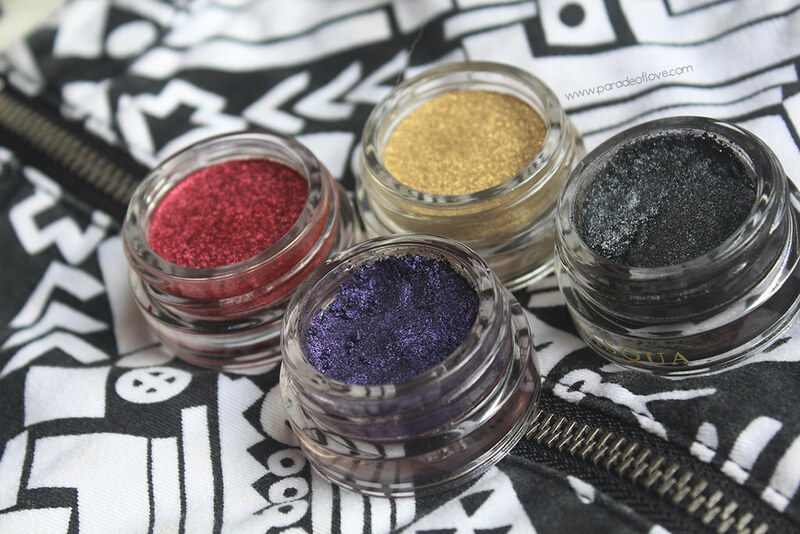 Play with these eye-popping hues to inject some fun into your everyday eye makeup. These are full matte shades that are extremely pigmented. 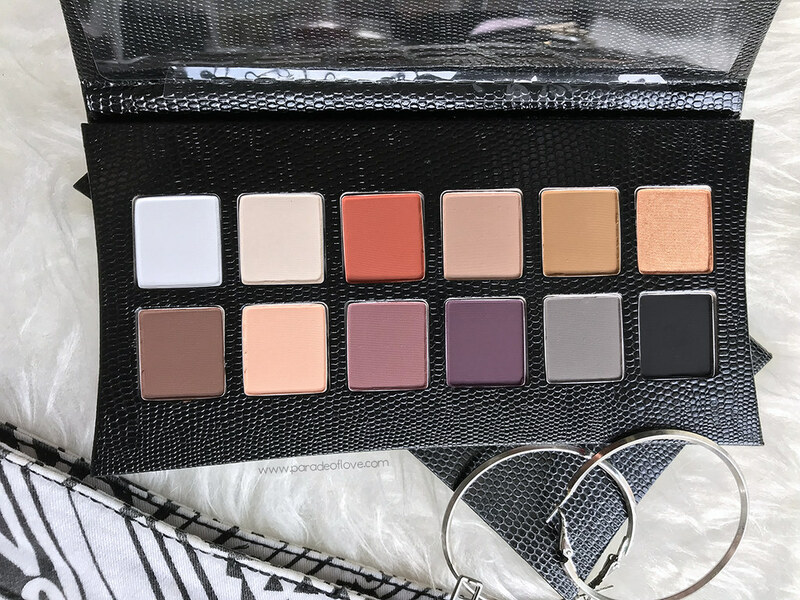 Although the palette looks pretty eye-catching and fun, I think it’s not that practical to have a full palette of just matte colours for the everyday woman. This palette serves to be an addition to your neutral eyeshadow wardrobe for a touch of colour. 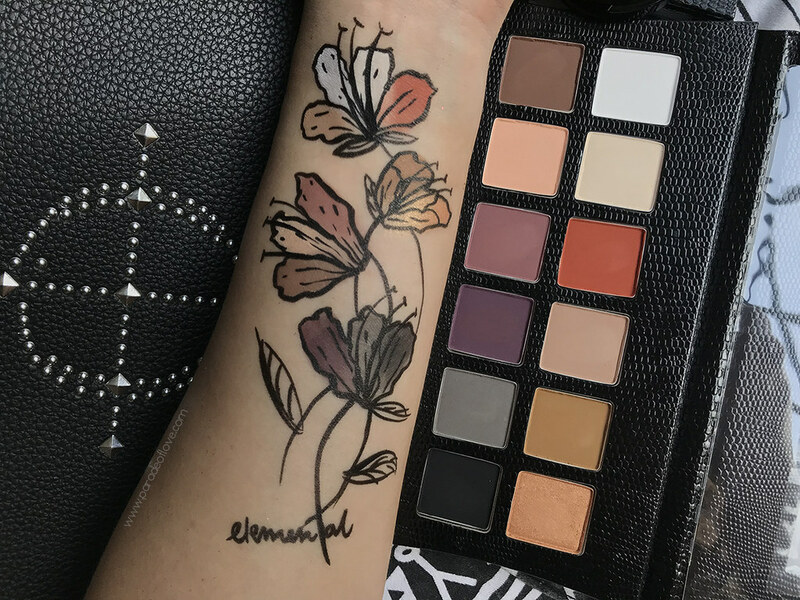 My pick from the two palettes – The Elemental Palette. This is a staple in anyone’s makeup kit. With 12 universal powder eyeshadows, this is the ultimate palette to take you from day-to-night. There are 11 matte shades and 1 shade with a satin finish. Usually, I would prefer palettes with a varied range of finishes (matte, satin, metallic, glitter etc.) but I think that with this one satin shade, it makes the other matte shades more wearable because it’s easy to do an everyday makeup look. 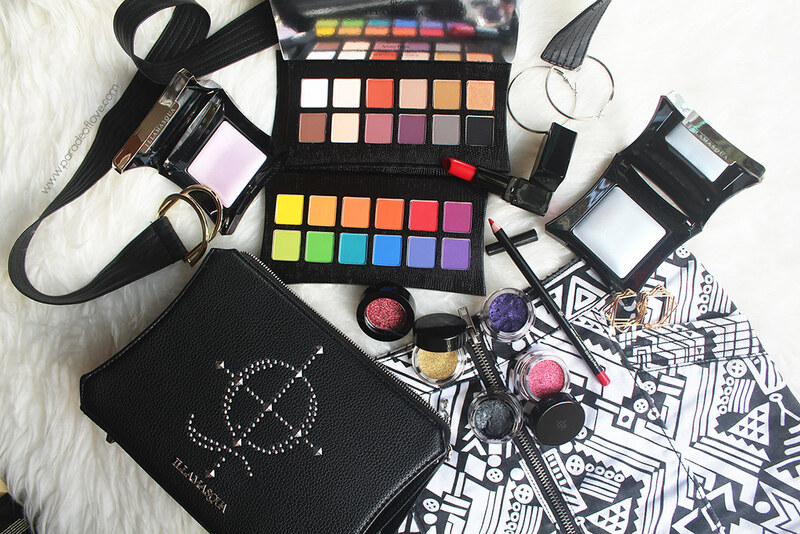 If you’re a makeup junkie who loves bold and bright colours, this collection is for you! 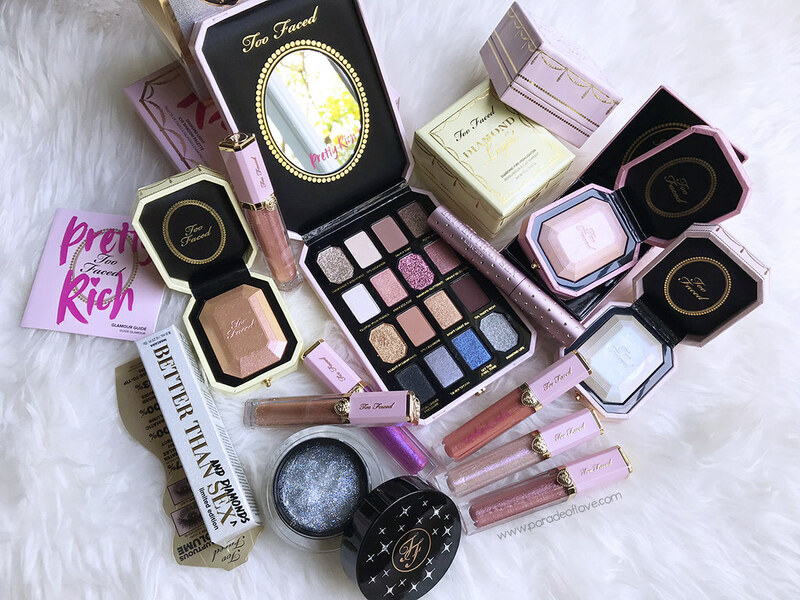 I personally love the Rock & Rouge Kit because it’s a very “giftable” holiday set that contains essentials to glam up your festive look! 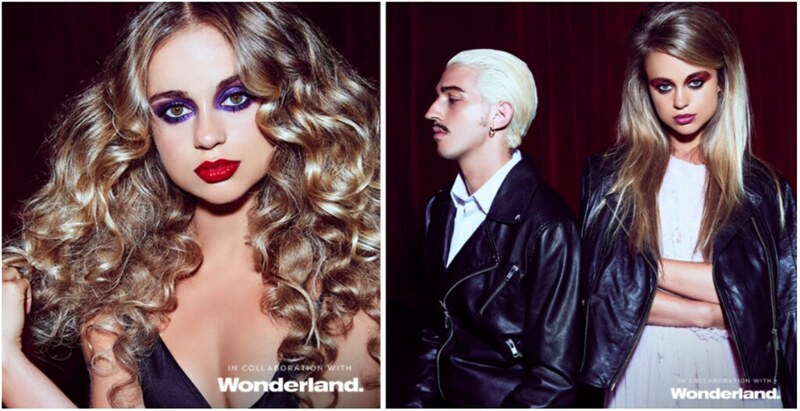 Shop the collection at Lookfantastic Singapore here! Disclaimer: Products were provided by Lookfantastic Singapore for consideration. The above review is based on my true and honest opinion and experience, without influence from others or the brand. It contains information from the brand. I am NOT compensated.